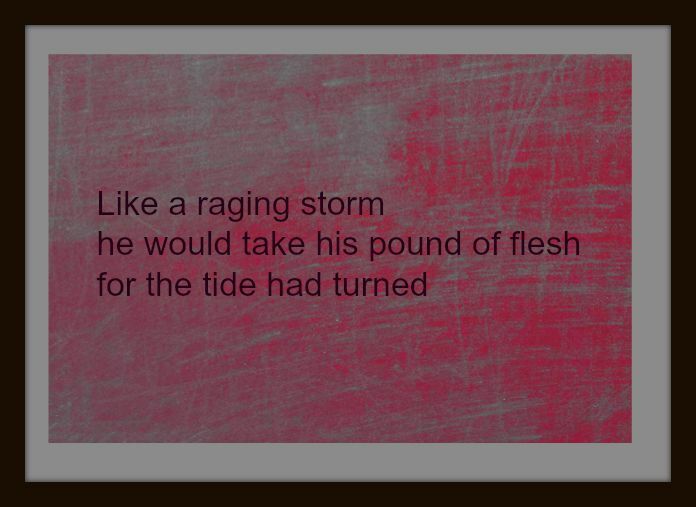 This week, the prompt words for Ronovan Writes Weekly Haiku Poetry Challenge are TIDE and FLESH. Oooo. That one is interesting. Great job, Mel. 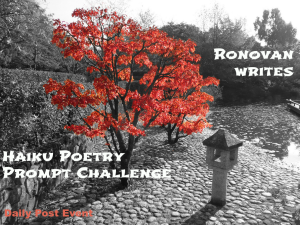 Very strong and intriguing haiku! Great job. Thanks very much 🙂 Glad you enjoyed it.